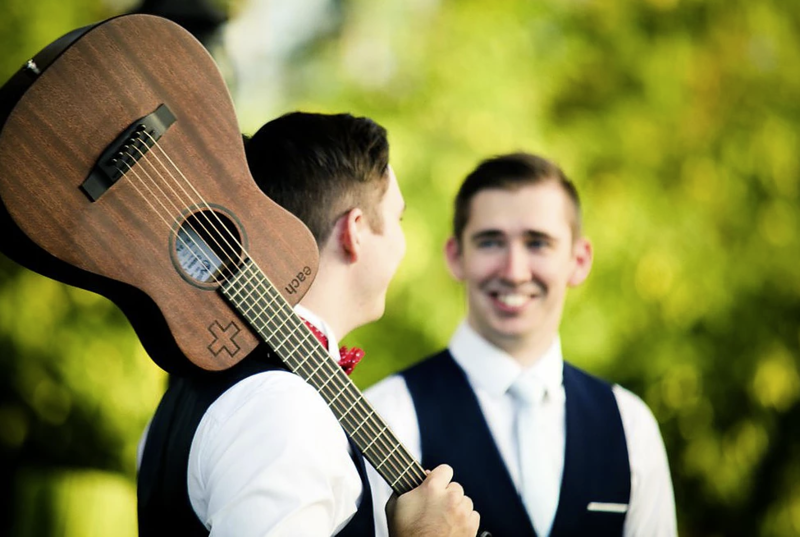 We are a two brothers who perform, write and record acoustic and amplified music and sing, specialising in weddings and events. We are based in Brisbane, but lived on the Sunshine Coast mostly growing up after moving from Manchester, England when we were young. 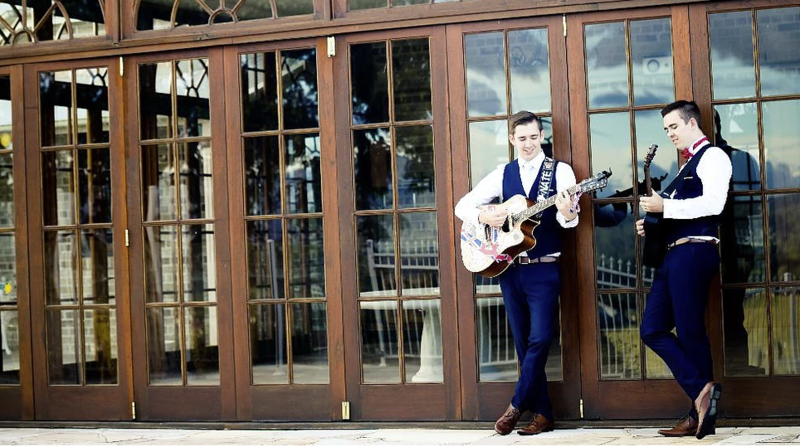 Our services include before, during and after ceremony music, specialised song writing for the day as requested and a very large repertoire of popular covers that we perform suitable for receptions lasting several hours. We perform regularly for a number of hotel venues in and around Brisbane and at weddings and corporate functions from the Sunshine Coast down to the Gold Coast. We provide all of our own equipment, which provides a high quality sound reproduction. We are both qualified audio engineers and as such are able to detect issues and have assisted venues and celebrants with sound quality. We pride our service on great communication with clients and venues, the ability to be flexible to adapt to changing situations and a friendly, easy to get along with nature. We maintain a professional appearance at all times and we love what we do!